After several grisly murders in Cocoa Beach, Jack Ryder begins an investigation to find the killer — a grudge-holding butcher with a taste for pretty women. A gritty and dark thriller. Super bargain! Get two spine-chilling page-turners from The Queen of Scream for ONLY 99 cents a limited time. 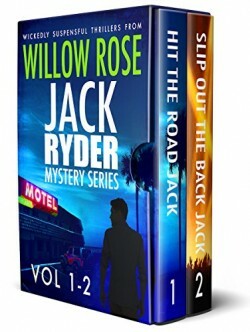 The Jack Ryder Mystery Series is Willow Rose at the top of her game.